MHS Radiators is an acknowledged leader in radiator design and technology. The independently owned company has gone from strength to strength in the last 30 years. Based in Basildon, Essex, the company operates throughout the UK with its own fleet of delivery vehicles and warehousing facilities. Supported by a dedicated field-based sales team, MHS can provide system design advice to both specifiers and installers. 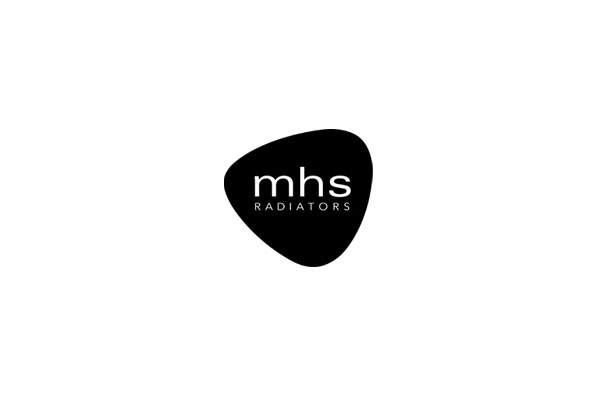 Combining exceptional design with value for money, traditional and contemporary radiators are available through the extensive UK network of MHS Radiators Display Centres – all of which are all backed by solid guarantees and after sales support.